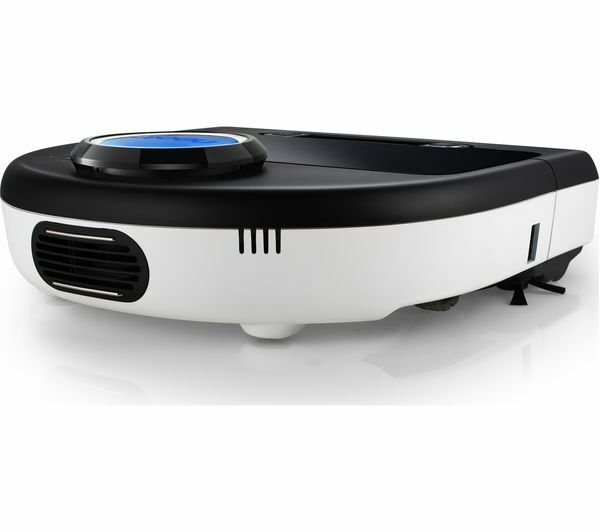 The Botvac D85 features the LaserSmart Mapping and Navigation system. 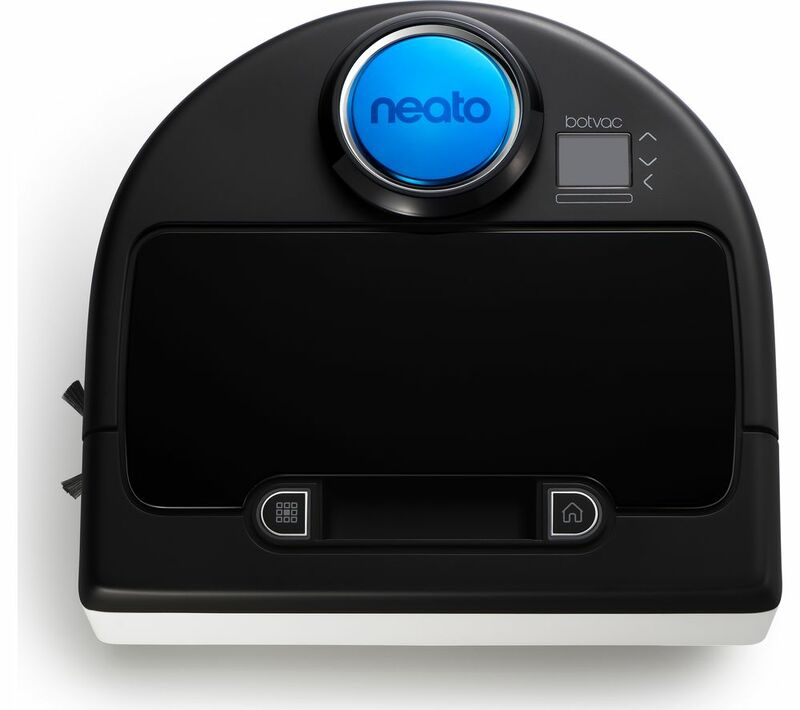 This allows the robot cleaner to scan and map the room, meaning that it can clean methodically without randomly bumping into objects. With its exclusive D-Shape design, the Botvac D85 can tackle dirt in those hard to reach places such as along walls and in corners. 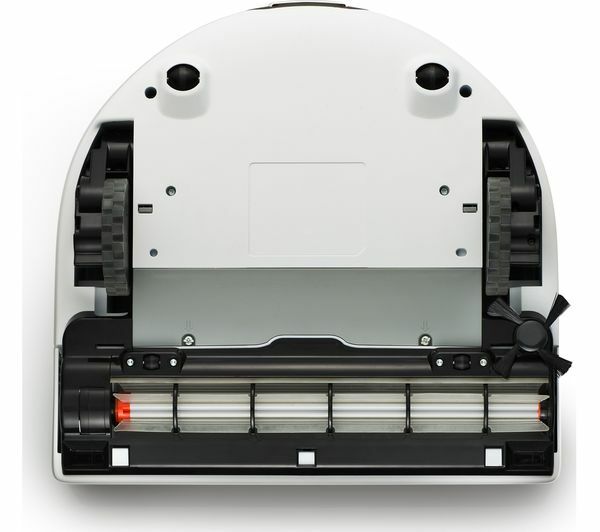 SpinFlow Power Clean combines powerful suction and precision brushes to keep your floors clean, while the high performance filter captures small particles to deal with issues such as mould. 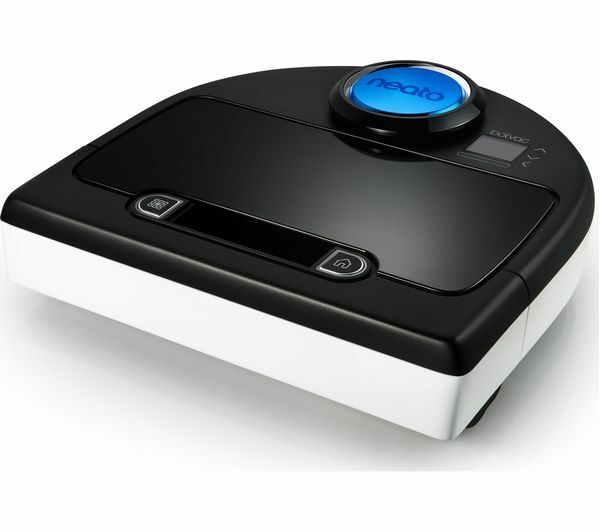 Capable of picking up pet hair with ease, the robot cleaner is ideal for those with allergies. Easy-to-swap combo and blade brushes offer you a flexible cleaning performance to suit your needs. Automatically moving from room to room, the Botvac D85 will also return to its charging base when it requires more energy. Once it has more energy, it will return to where it left off to finish the job. She cleans better than I do. She remembers which bits she's done. Single charge covers the whole of my downstairs - 3 rooms with 3 different floorings. Gets under the kitchen cabinets easily. Can be scheduled to clean, which i use. The dirt box is a bit messy to empty as are the filters to clean, however, this takes five mins, compared to the time I would be hoovering etc. It disconnects from my wifi every so often...though this doesn't alter the scheduled cleans etc.